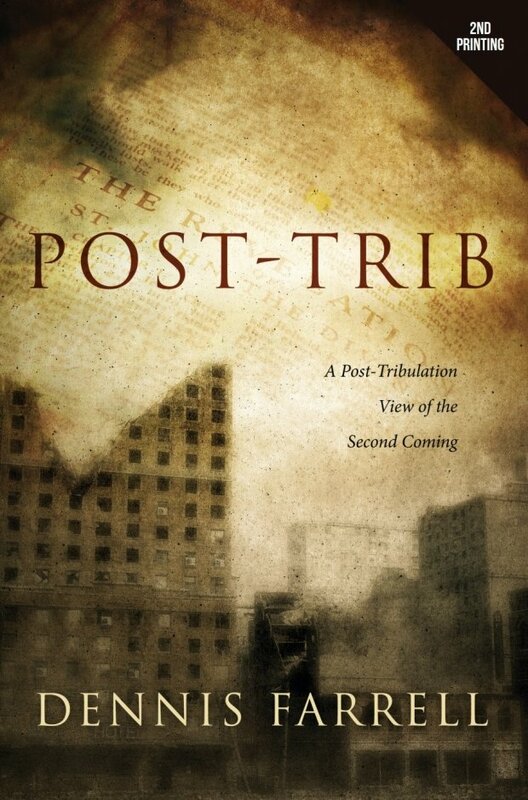 Post-Trib: A Post-Tribulation View of the Second Coming is theAuthor’s view of the rapture of the church in a thoroughly researched presentation, free of dogmatism. The Bible doesn’t answer every question regarding the Second Coming, but when we let it speak for itself, it answers more questions than many people realize. While not a criticism of other eschatological viewpoints, some disagreement is inevitable. Instead, it is an in-depth look at the post-tribulation view. 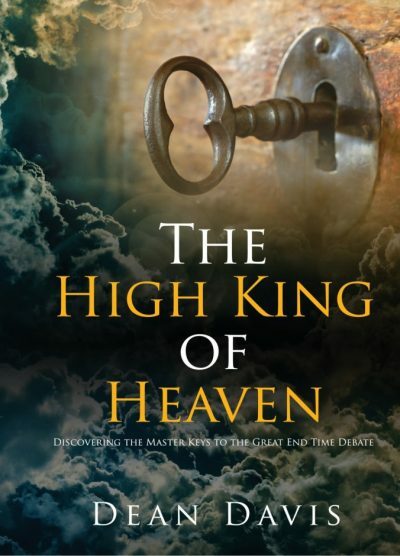 This book is not meant to be a popularized version of prophecy, but a serious study of prophetic scripture pertaining to the Second Coming. 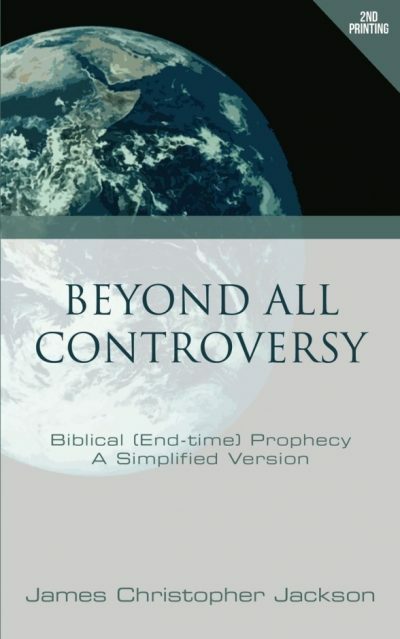 Post-Trib includes both Old and New Testament scriptures regarding end time prophecy. It does not attempt to change people’s minds, but to simply plant seeds. Post-Trib was obviously very well researched. 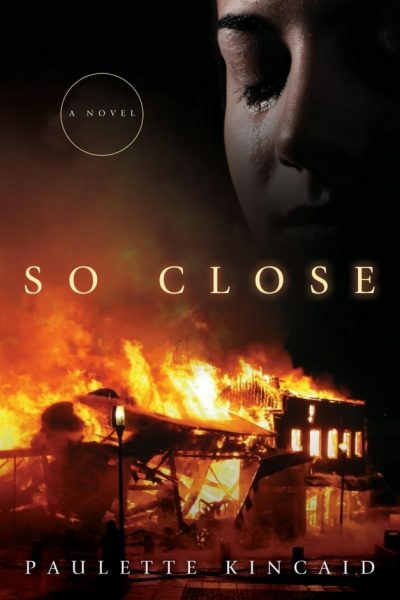 The author avoided predisposition, causing the reader to search the scriptures for themselves. Anyone serious about eschatology, needs to read this thought-provoking book.